These 6005RS bearings are pre-lubricated with grease. 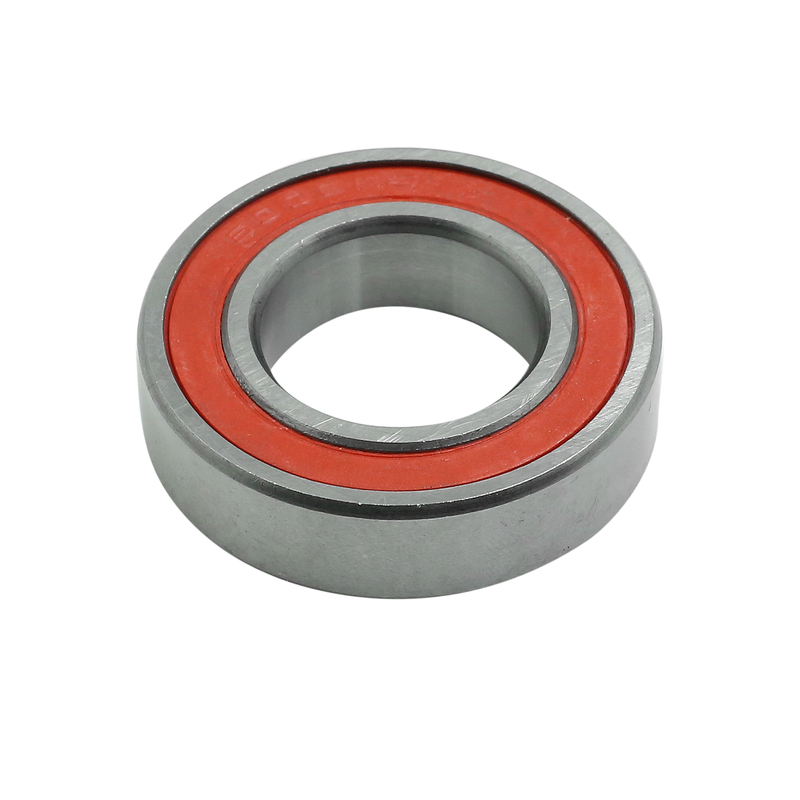 Made of bearing steel for durability and resistance. Rubber seal of the bearing to keep lubricant in and foreign matter out. Smooth moving,low friction,high performance and long life. Simple configuration,high speed,hight precision,less coefficient of friction. Applications: skateboards,inline skating,scooters and other skating applications.